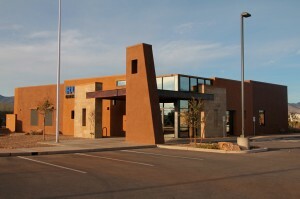 This 5,244 S.F. 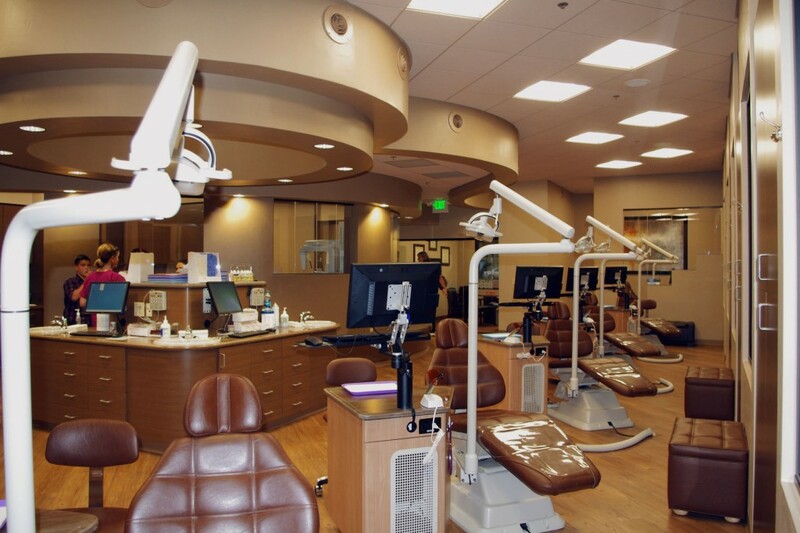 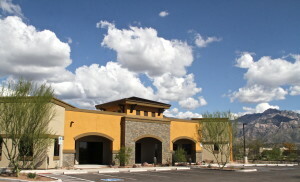 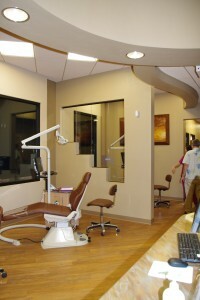 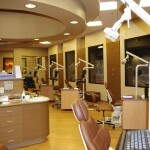 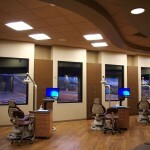 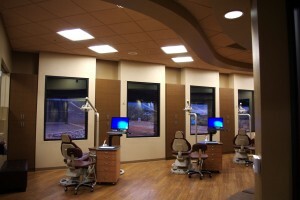 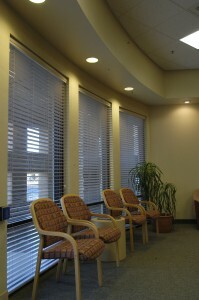 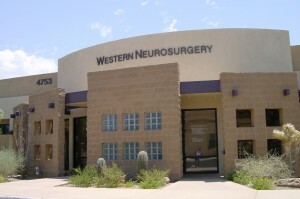 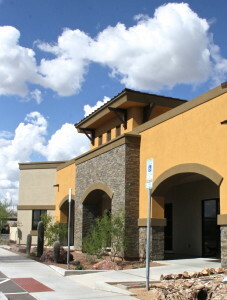 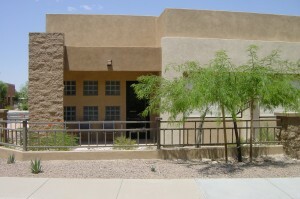 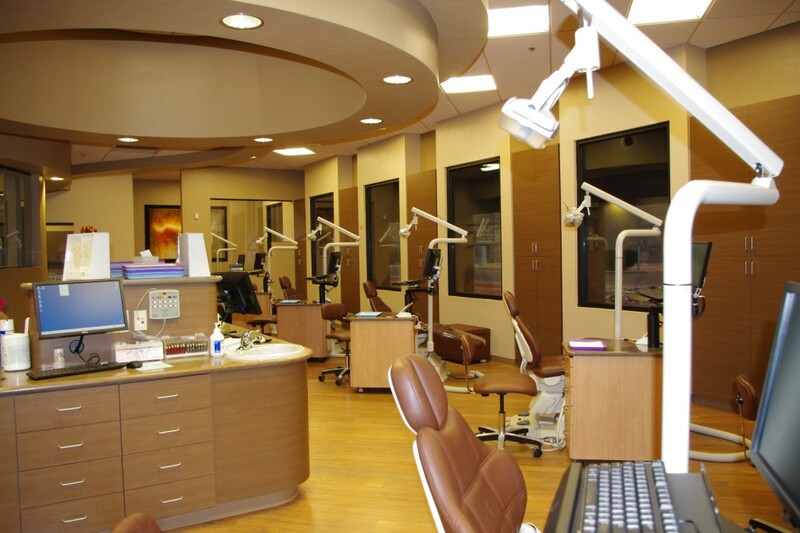 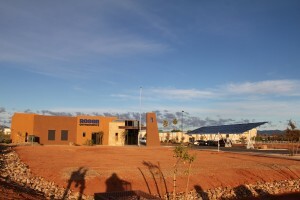 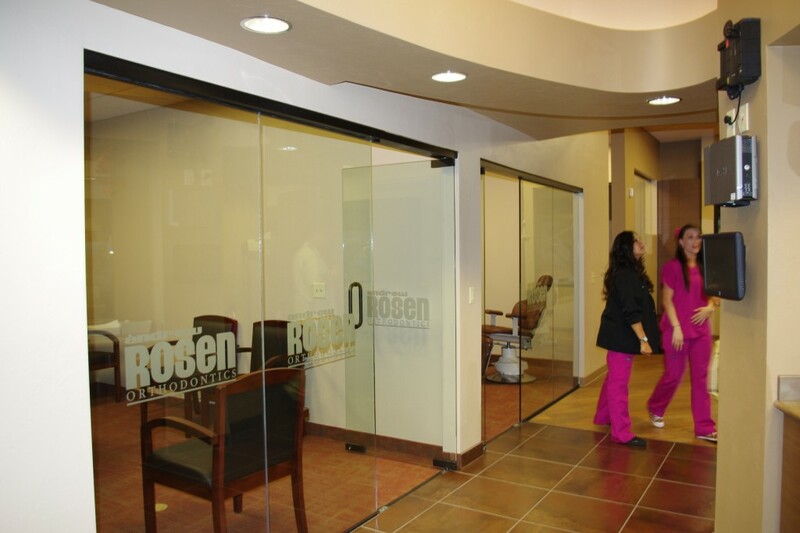 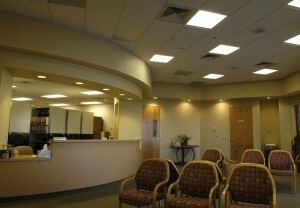 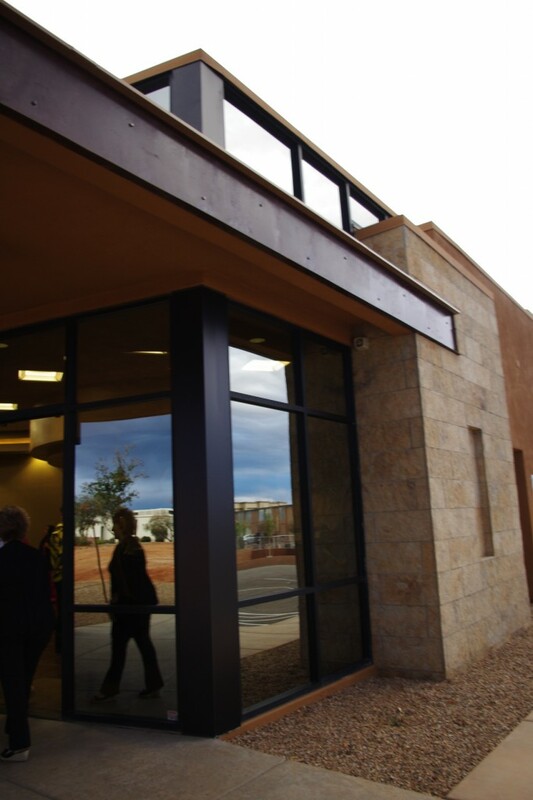 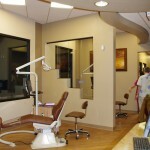 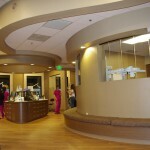 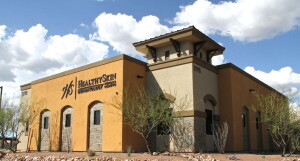 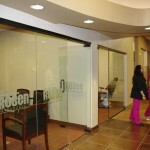 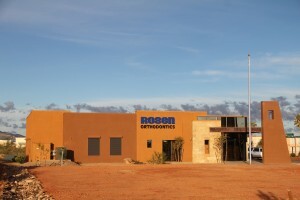 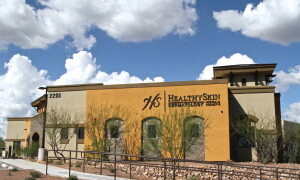 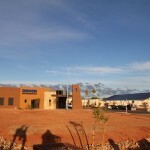 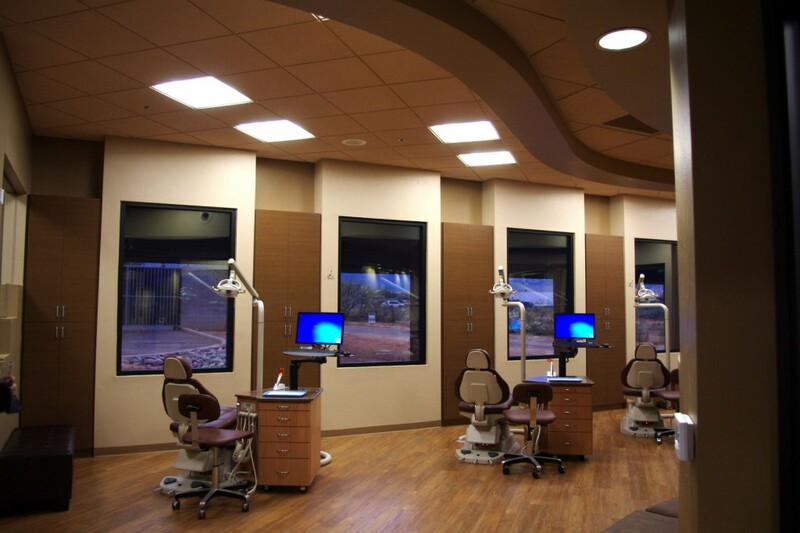 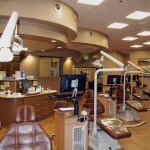 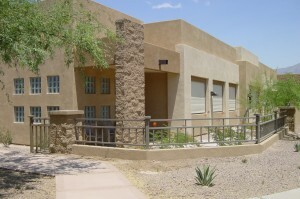 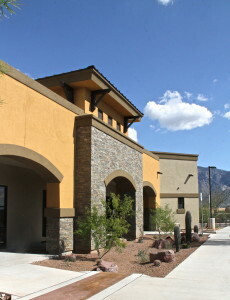 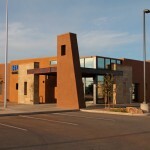 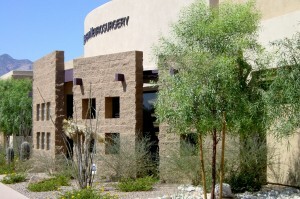 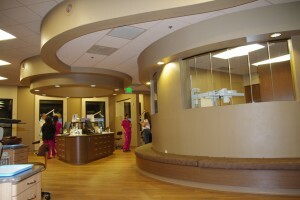 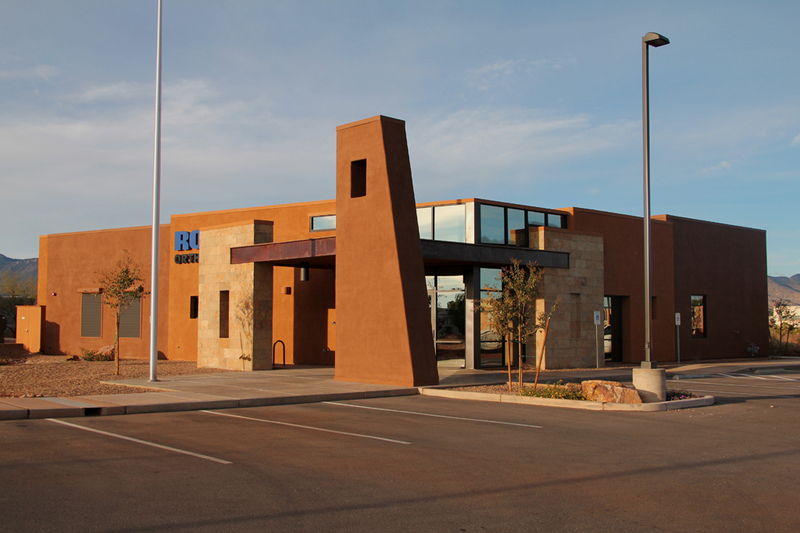 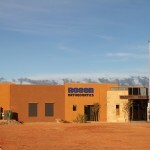 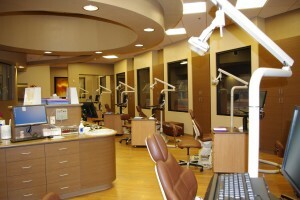 Rosen Orthodontics office has an open, seven bay operatory and four dental surgery suites. 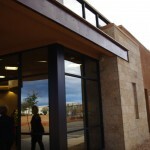 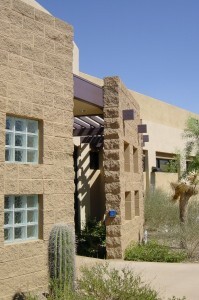 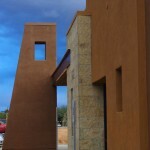 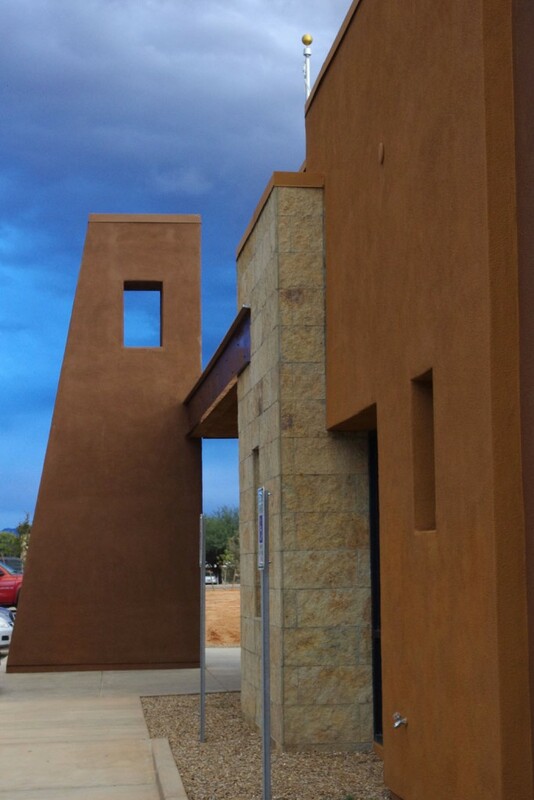 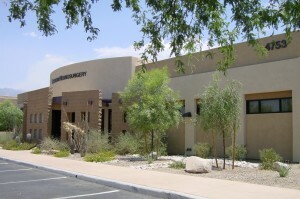 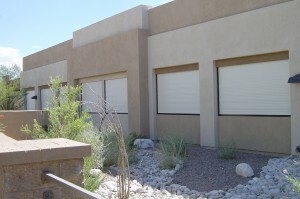 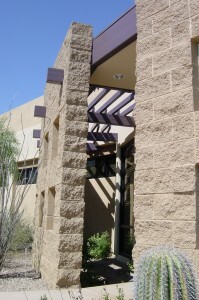 The design features stone walls of natural shades inspired by the surrounding canyons of the Coronado National Forest. 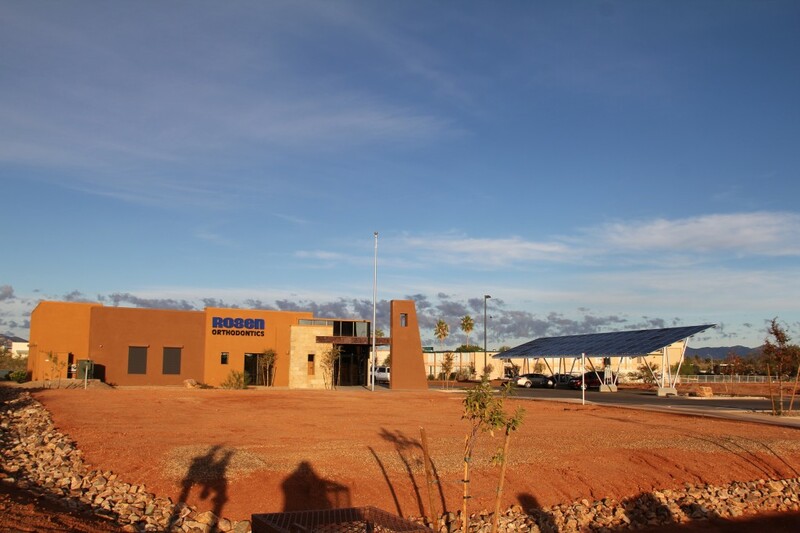 The design also contains sustainability aspects that include water harvesting, photovoltaic solar panels and exterior shading.